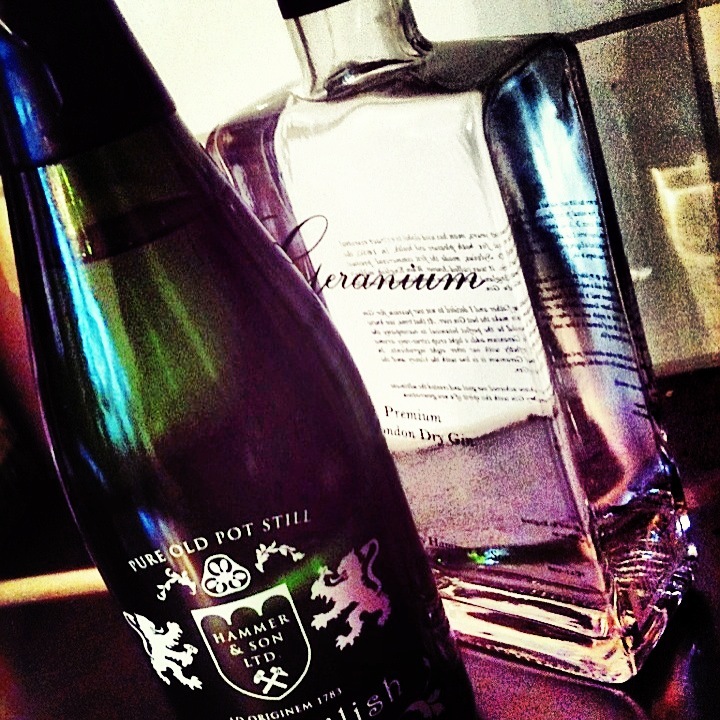 Here´s a real nice gin which i`ve had the pleasure of reviewing – the Old English Gin. This Old English Gin is made from a 1783 recipe, distilling eleven botanicals in Angela, the oldest pot still being used in England today. And by using recycled bottles, organic sealing and silk printed labels, all as they did back in 1783, we are reinvigorating the way English Gin was made and distributed back then. When i look at the bottle it reminds me of a bottle of champagne and the cork is sealed with black wax. The dark green glass with engraved old style beautiful writing in white instead of a paper label makes for a distinct and elegant style. 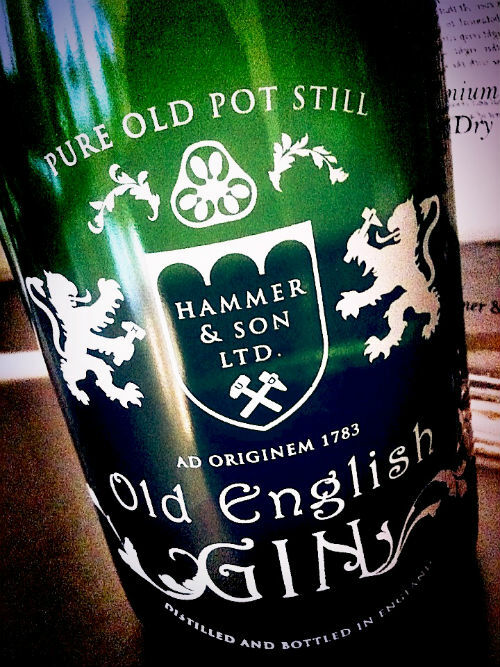 It`s distilled and bottled in England by Hammer & Son Ltd. This gin is pure old pot still and it has a deep flavor that is full bodied and round with a sharp but pleasant bite and a burst of botanical aromas backed up by that distinct gin juniper flavor without being too junipery, or at least that´s what my taste buds tell me. I first did meet Henrik Hammer back in 2010 in New Orleans just when he had launched his first gin the Geranium gin which is a handcrafted London Dry gin with the addition of geranium which adds a delicate “flowery” aroma – and now i have in my hands here this beautiful bottle of Old English Gin. Well, i actually tasted it already at a cocktail competition which well…worked as an appetizer…:-) but now i have it here to try out in a couple of mixed drinks and it´s nothing but a pleasure to work with. The nose is very light with a hint of botanicals, juniper and citrus and in the mouth it has a fiery kick that comes with an explosion of flavors…but it´s not harsh, it´s smooth and very tasty. I made 3 drinks with it, Gin Julep, Key Lime Martini and then i created a drink of my own which i call St Barth, with pineapple juice which btw i found to pair extremely well with the Old English Gin. 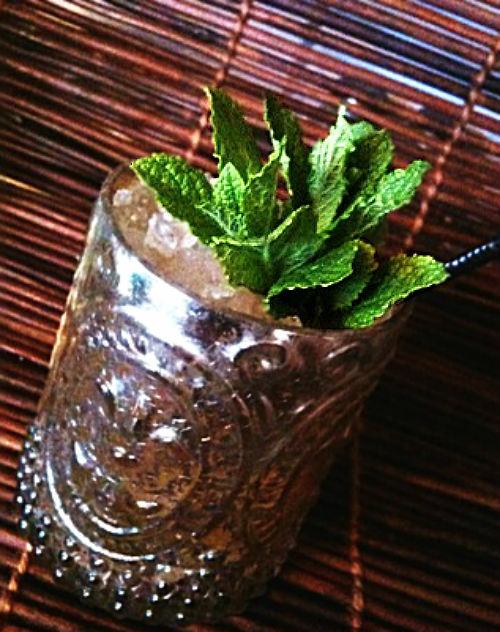 Gently muddle mint leafs and Curacao and shake with gin. Double strain over crushed ice and top with club soda. Garnish with mint and fruits of the season. This drink has the typical julep flavor but with the herbal aromas of the Old English gin with it´s distinct aroma, you can`t go wrong with it! 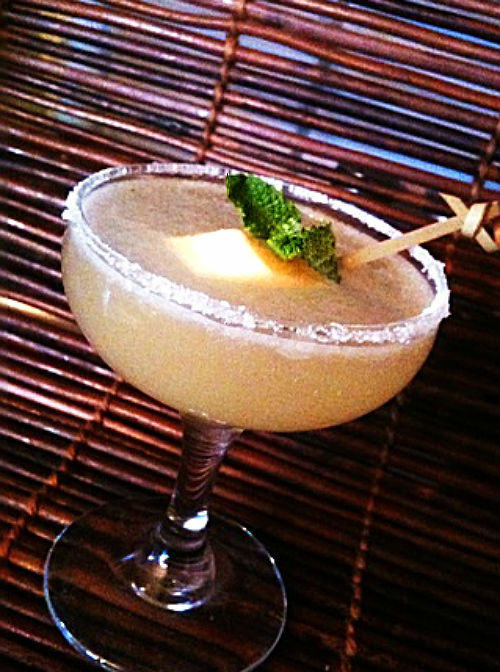 Shake together and strain into a chilled cocktail glass with a white sugar rim. 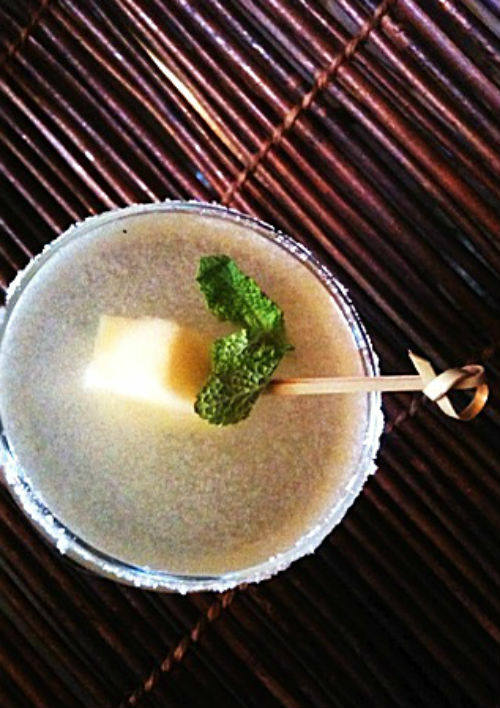 Garnish with speared pineapple chunk and a small sprig of mint. The combination of Old English gin, pineapple, lime and St Germain creates a tropical summer flavor that i found irresistible! Shake and strain into a chilled cocktail glass or coupe rimmed with dark brown molasses. 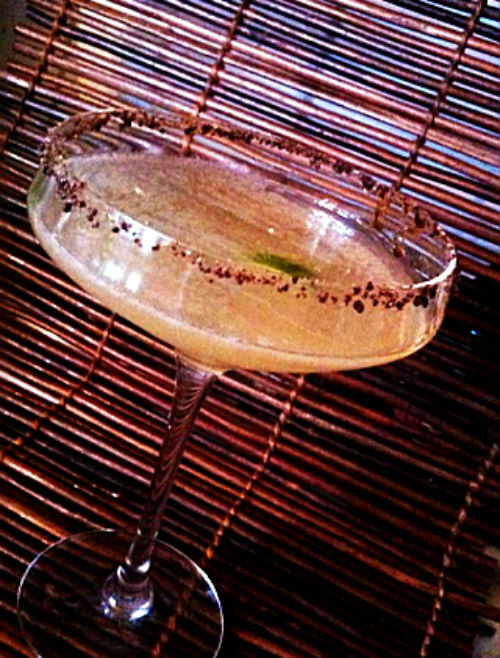 Garnish with a lime peel in the glass. This is a light summer drink with a hint of orange and the dark molasses rim adds a very pleasant and interesting aroma. I think i got the Old English gin just right in time when the spring is here and the summer is on the way so i can make plenty of these nice summer drinks! at the same time the Old English Gin is very distinct and has enough fire to keep you warm during the fall and winter. My conclusion is that this is an outstanding and versatile quality gin well worth adding to the bar or home bar. It def gets thumbs up from me!